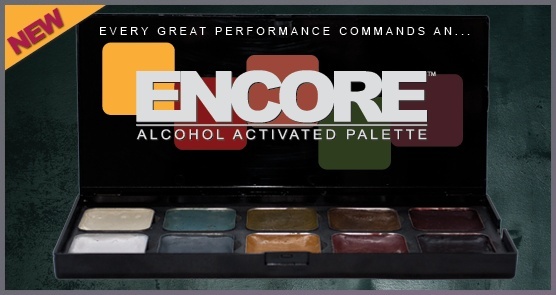 EncoreHAIR&BEARD alcohol activated palettes provide instant, water resistant and fast drying color for hair, beard and brow. 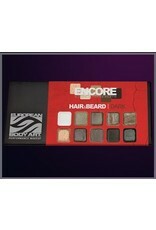 EncoreHAIR&BEARD colors blend with natural hair shades providing completely seamless look and water and sweat resistant performance. 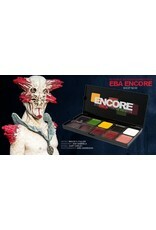 It is an ideal hair makeup when it comes to special fx, film, fashion, broadcasting, bridal and stunt man applications. 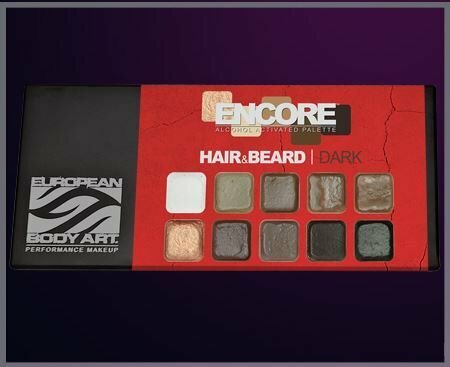 EncoreHAIR&BEARD palettes come standard with EBA's signature magnetic case allowing for endless customization and easy individual color restocking. 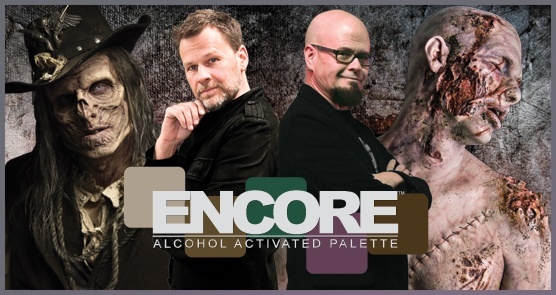 EncoreHAIR&BEARD is not a dye; it is a semi-permanent water and transfer resistant color that removes with shampoo, soap or EBA's VAPORE makeup remover. 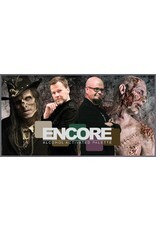 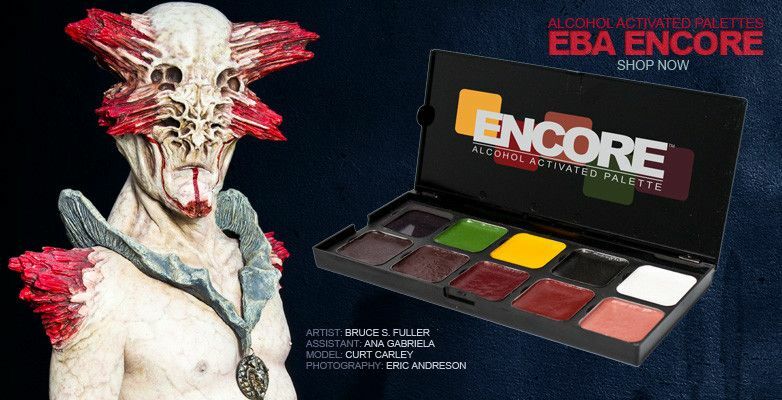 EncoreHAIR&BEARD palettes can be activated by 99% alcohol or by EBA's Fuel Activator using a brush or sponge. 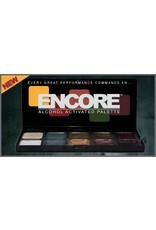 All ingredients are of a cosmetic grade and all pigments are approved by the FDA.